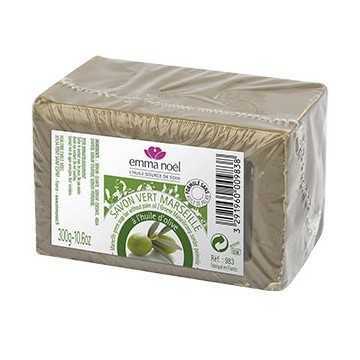 Marseille Soap Emma Noel. It is perfect for the most delicate skins and with allergies to chemical components. It is perfect for the most delicate skins and with allergies to chemical components. 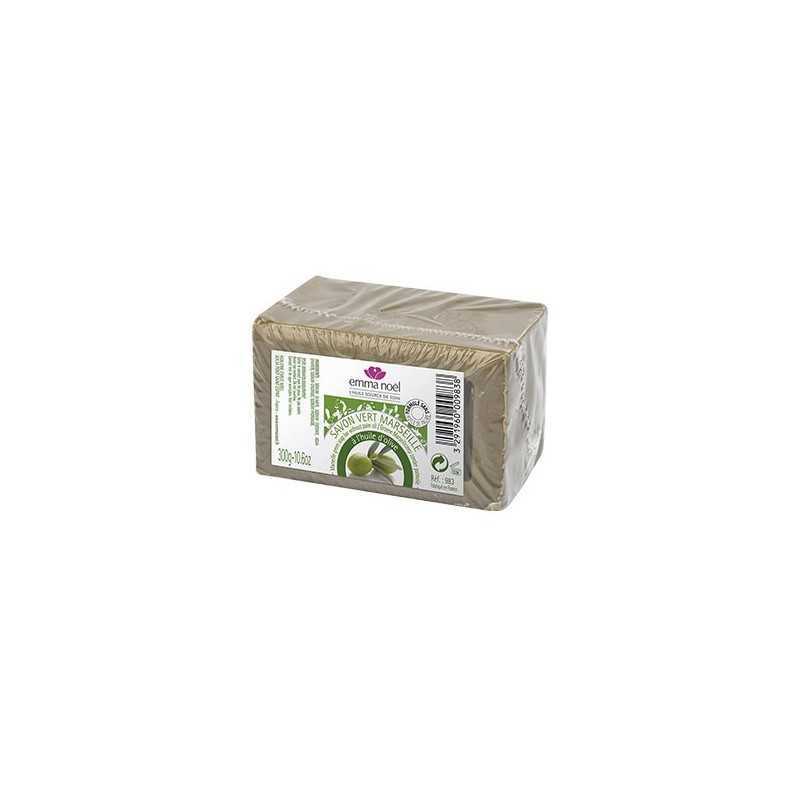 Bar of soap of Marseilles of corporal use, biodegradable and 100% natural. It can be used both for body hygiene and for washing delicate garments. 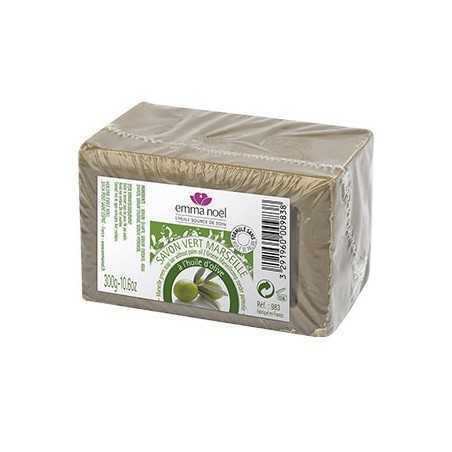 Great contribution of olive oil, which gives the soap great amount of vitamin E, its characteristic color and softness to the skin.